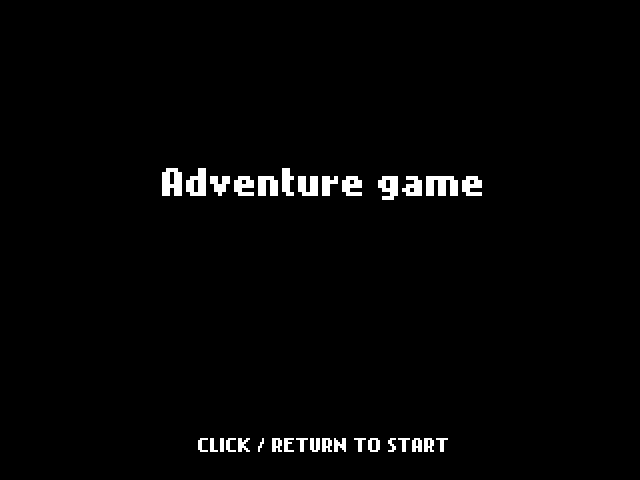 Adventures is a prototype to test a game with a top-down view. The sprites are from The Legend of Zelda: a Link to the Past, but the gameplay would be a mix between a hack and slash and a survival game. 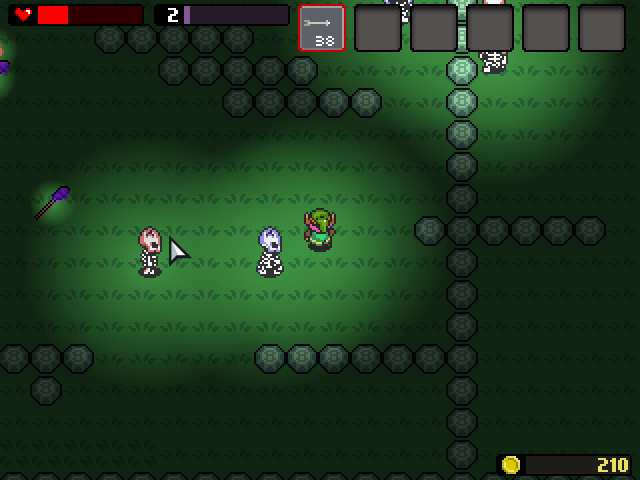 The player has limited ressources that he gets by killed foes with magic. 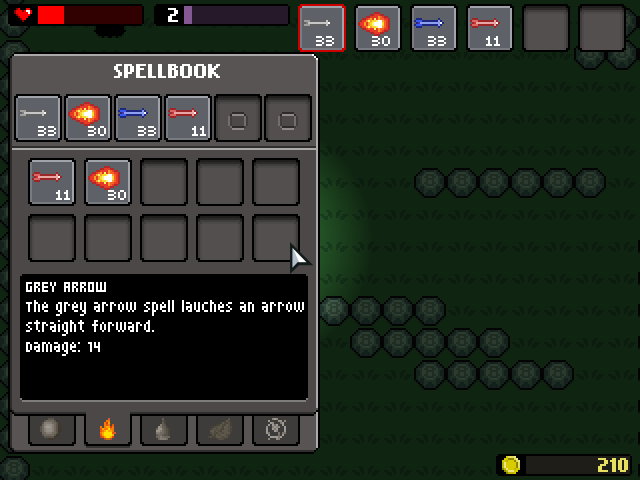 Powerfull spells will require rare ressource and in more quantity, so the player has to choose his spells wisely. 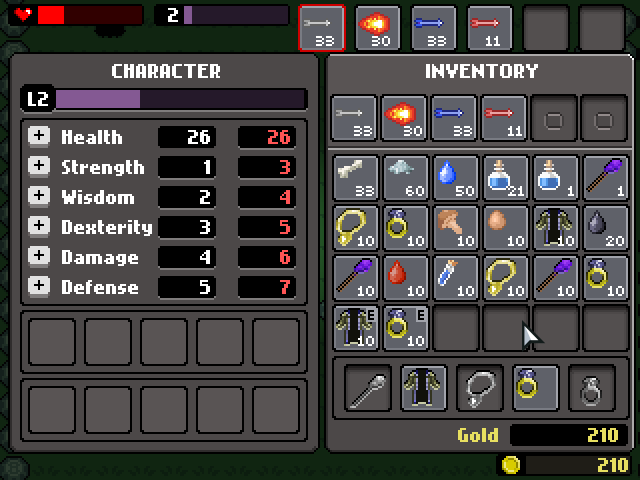 The game is meant to be played on a mobile device, with auto generated levels and quests. The controls use tapping and touching, but no virtual stick.